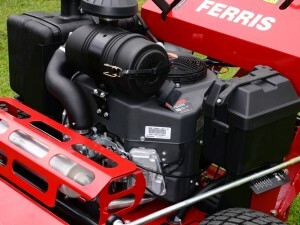 Regular mower maintenance can go a long way towards preserving your equipment and your finances, especially with some of the challenging conditions faced by users out in the field. 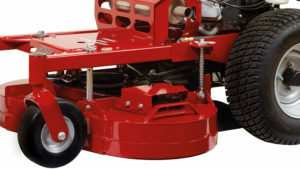 While encouraging users to ‘respect the machine’ is important in making sure that mowers last across the seasons, simple things like reading the operator manuals, keeping the mower clean and dry, changing the oil and greasing parts all make a big difference in extending the lifespan of your mower. Here are our five top tips for keeping your zero-turn mower, stand-on mower or walk behind mowers in top condition this Winter. Leaving mowers outside can cause premature wear and corrosion that can lead to rust. Wherever water can settle and build it, it will eventually dry out and cause corrosion. Always dry your machines and remove excess water before storing them, even for short periods. Investing in a covered trailer for moving and storing mowers will prolong their life, and keeping them in a garage or dry shelter will not only preserve the machines but save on maintenance costs over time too. Maintaining the tyre pressure is key for prolonging the life of your mower and its parts, if your tyre pressure is too low, the deck will become off-set and the mower won’t cut level. Grass clippings and mulched leaves can quickly build up under the deck, with the residue drying to form a hard layer which often requires a chisel and brute strength to remove! A reqular clean under the deck will prevent this problem and ensure that the deck doesn’t rust or become clogged, and that the unit and belts stay in top condition. After a long cutting season your blades may leave a lot to be desired. 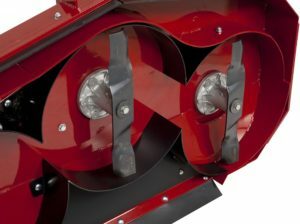 Before putting the mower away for the winter, check your blades and either sharpen them if they’re dull or replace them if they are warped or damaged. Most commercial lawn mowers have between 10 and 20 grease fittings that need to be greased to prevent metal parts from rubbing and leading to extreme wear. All of the details for maintaining these grease fittings will be available in the operators manual, as well as all other basic maintenance requirements to keep your mower in prime condition. Many simple issues can be avoided by simply taking the time to read the operators manual carefully. Before storing your mower for winter it’s also recommended to give it a full service including changing the oil and the filters and checking or changing the spark plugs. Doing it now will save you time in the Spring when others may be getting their services carried out before first use. 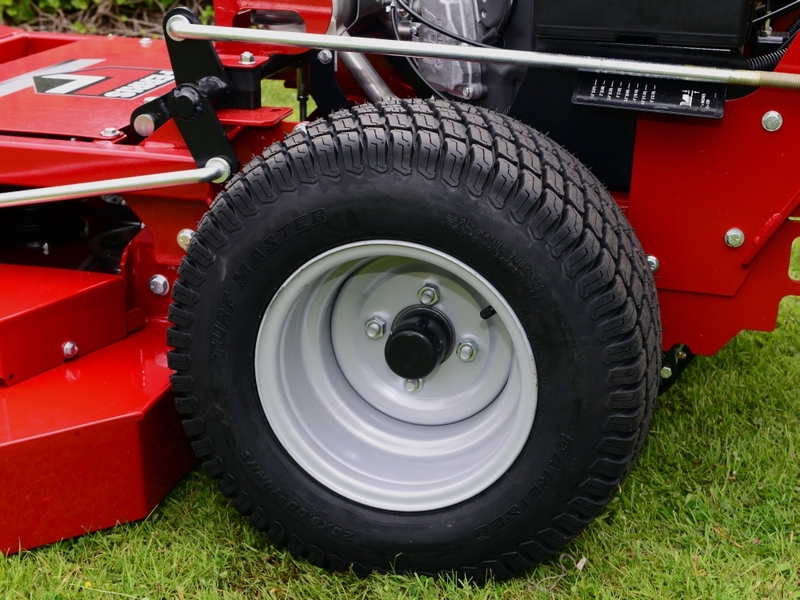 Carrying out regular maintenance checks, reading and referring to the operator manual, safe and dry storage and annual services will all make sure that your mower stays strong and effective during the growing season, as well as making sure your investment lasts for many seasons to come.